The department of Physics was started in 1968-69 with Sri Muttineni Madhususana Rao as the first faculty member of the department. The first course, P U C , was started in the same year. Later Sri Srirama Murthy joined the department as demonstrator . 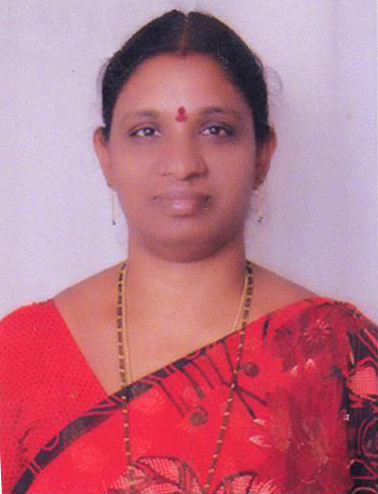 Dr K. Siva Rama Krishnaiah joined the department during the academic year 1975-76 as lecturer. Later Sri V. Anjaneyulu and Sri N.S.S.S.V. 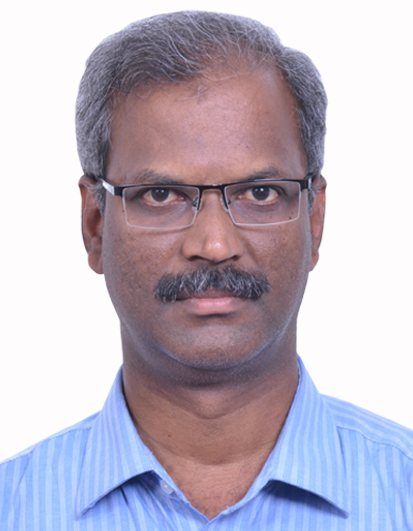 Prasad joined the department. 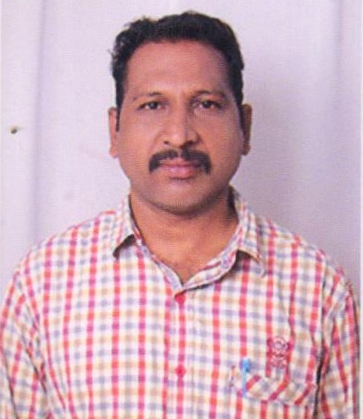 Later Sri C. Ramachandra Rao also joined the department as surplus member. The founder faculty member and then In-charge of the department Sri M. Madhusudhana Rao rendered his valuable services to department and to the college as a vice-principal. He had established the department laboratories and used to guide the junior faculty members and contributed a lot for the development of the department. On honoring our regular services by sending the prompt reports IMD has erected an automatic rain gauge in the campus with World Bank Aid. I. Srikanth Scientist, DRDO, Hyderabad.